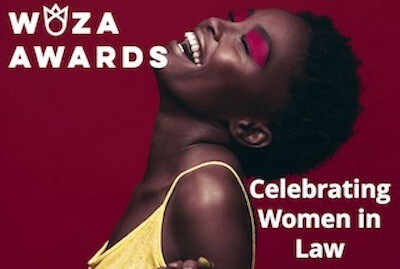 Nominations are open to all women lawyers, legal practitioners, in-house counsel, candidate attorneys, final year law students, academia, NGO’s, legal advisors in business and law firms practising in South Africa. Only 8 Days to left! Closing date is 18th April 2019. Kindly cast your votes and circulate this message amongst your colleagues and peers, thank you.